Last year, Bing blocked 130 million ads for policy compliance issues and another 7 million ads for misleading content, actions taken as part of Microsoft’s effort to protect Bing users from malicious ads. Online advertising continues to grow rapidly, but with that growth comes plenty of bad actors with deceptive purposes including malware downloads, phishing attacks, tech scams, counterfeit goods, adult content, scareware popups and more. The user safety team at Bing Ads has people, processes, and automation behind the scenes to ensure ads on the Bing network are free from malicious content, to provide a safe browsing experience. Our policy team is spread over multiple continents to bring top notch policy compliance expertise for various markets. We also partner with other forensic teams within Microsoft for concerted action online and offline – allowing us to deter bad actors in the real world who often come back repeatedly in different forms. More than 5,000 advertisers and 7,000 sites blocked for phishing. Four million ads rejected for violating downloads related guidelines. Over 1 million ads blocked for selling counterfeit goods. 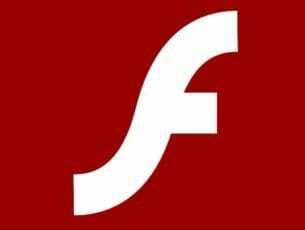 More than 300 advertisers blocked for ads that hijack the browser or scare users that their PC is infected. More than 17 million ads blocked for third-party tech support fraud. 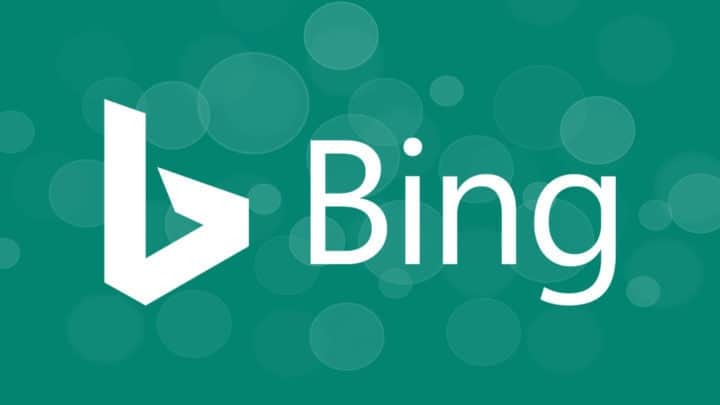 Microsoft adds that it will continue to remain vigilant to keep users safe in the Bing Ads marketplace in addition to making it more difficult for attackers to inject malicious ads into the browser.